This entry was posted in Barack Obama, Capitalism, Democracy, Economic Policy, Economics, Fascism, Fascists/Corporatists, Foreign Policy, Government, Government Propaganda, Justice, Oligarchy, Political Science, Politics, Presidents, Propaganda and tagged Picture of the Day, TPP, Trade Deals, Trade Pacts, Trans-Pacific Partnership, US Trade Deals. Bookmark the permalink. 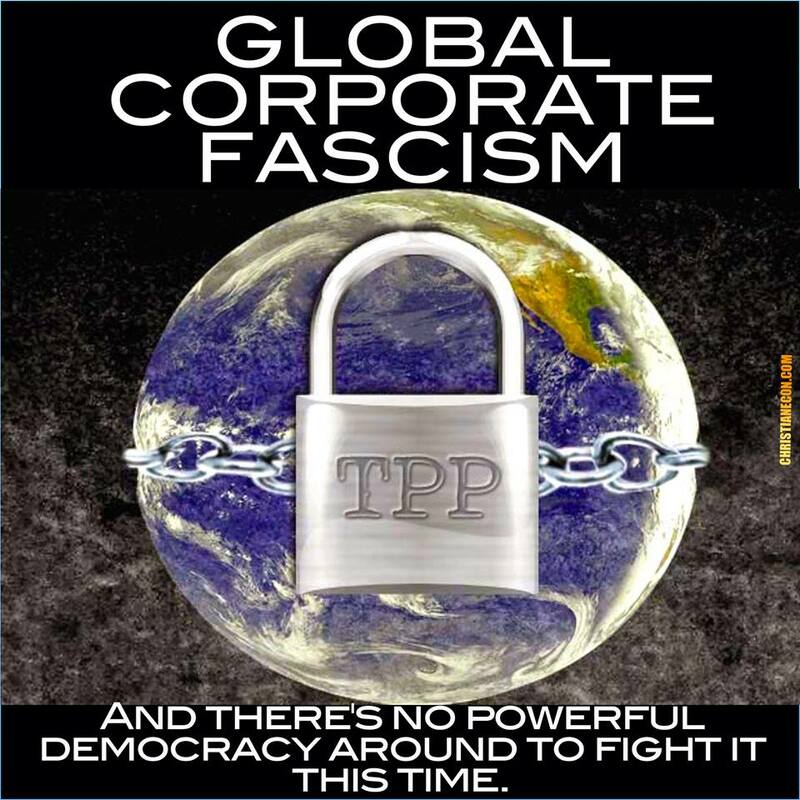 If this thing is ratified it will be stark proof that the corporate fascists rule us all. Apparently a sum was agreed upon.